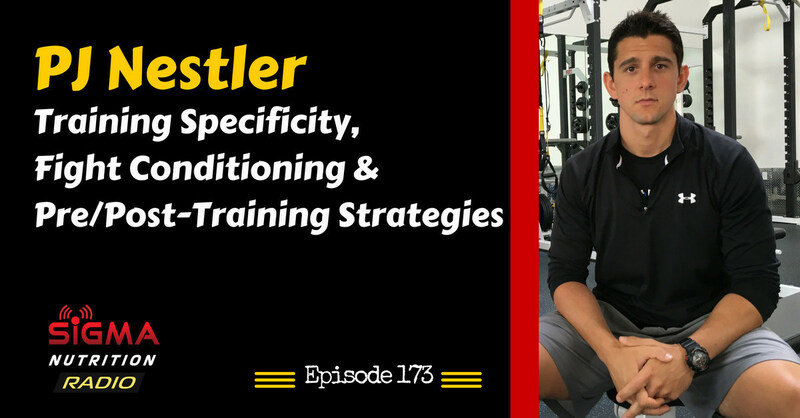 Episode 173: Performance coach PJ Nestler discusses training approaches for combat sport athletes to increase their strength, speed and power so that it actually translates to improved performance in the ring/cage. 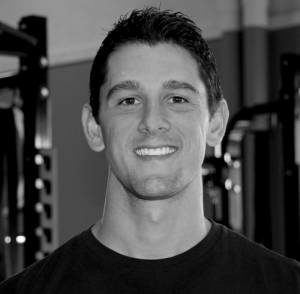 Outside of training top athletes, PJ is devoted to sharing his knowledge and experience, with the purpose of elevating the fitness profession. The factors that differ between preparing a competitive MMA athlete vs. a competitive BJJ player vs. a Muay Thai fighter, etc.